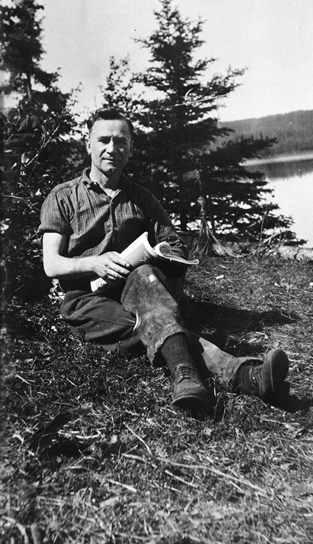 Karl Adolf Clark (1888-1966) is the person history has most prominently associated with the early development of Alberta’s oil sands. 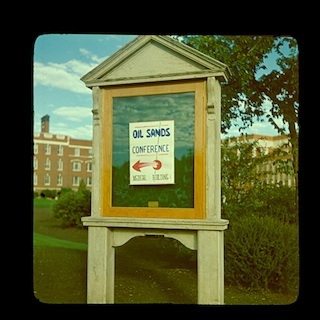 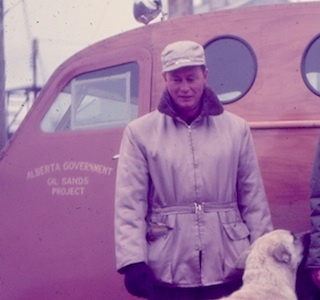 He was not alone in the field, but his sustained, systematic and ultimately successful efforts to understand and master the oil sands justify his prominence. 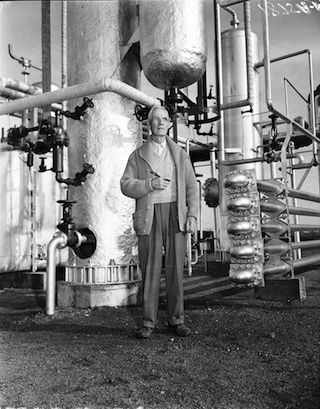 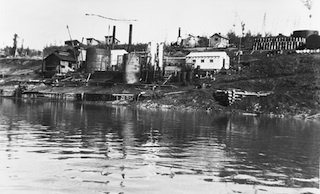 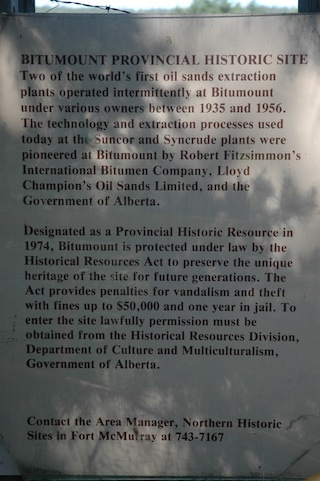 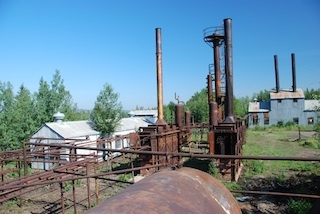 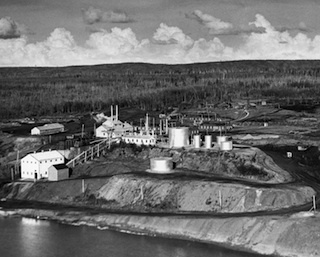 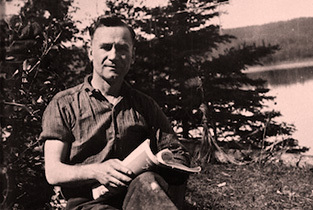 Clark saw his life’s work come together at Bitumount in the late 1940s, when an oil sands separation plant was purpose-built there according to principles he had researched, and following designs he had developed. 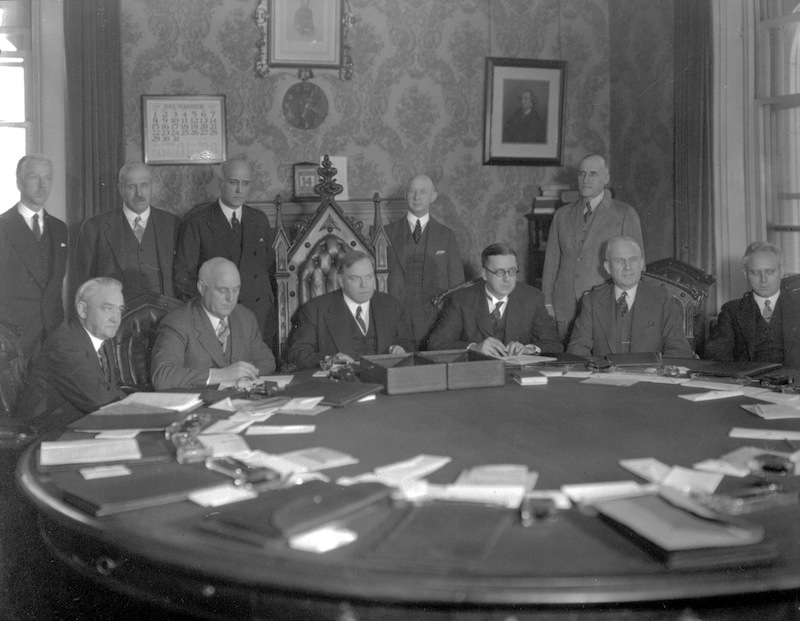 Roads Division at the newly-created (1921) Scientific and Industrial Research Council of Alberta. 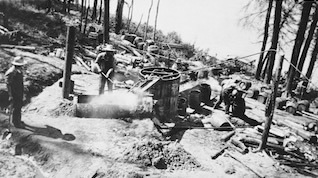 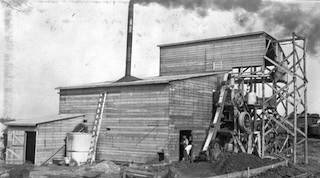 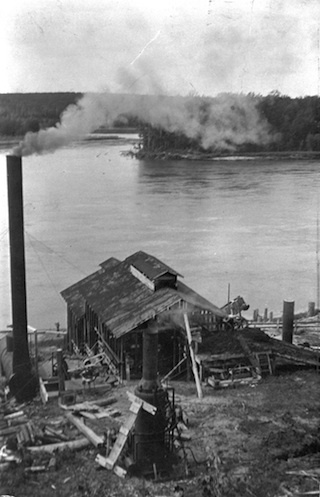 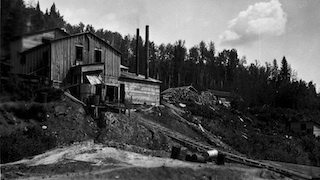 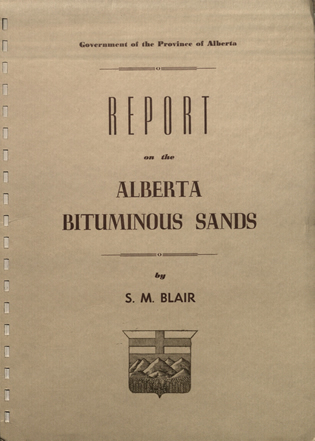 Clark’s first report on bitumen summarized the known extent of the deposits, and dealt mainly with its possibilities as a paving material. 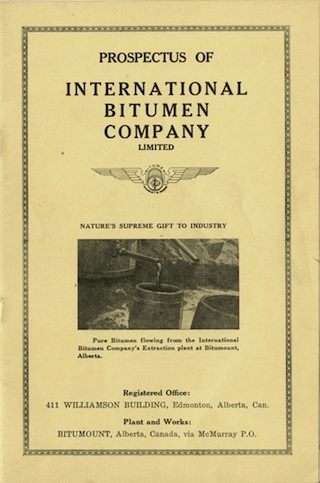 He also mentioned its potential use in the glass industry and included a brief mention of the vastnes of its oil content. 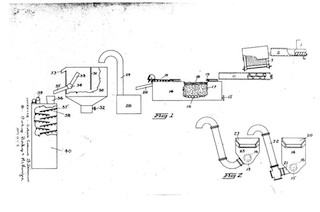 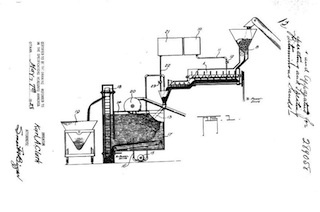 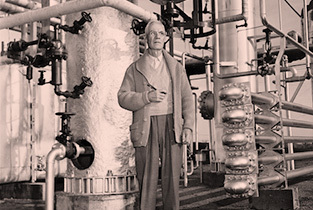 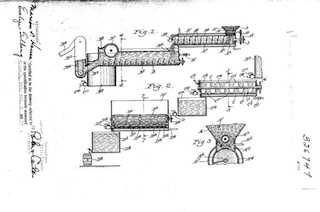 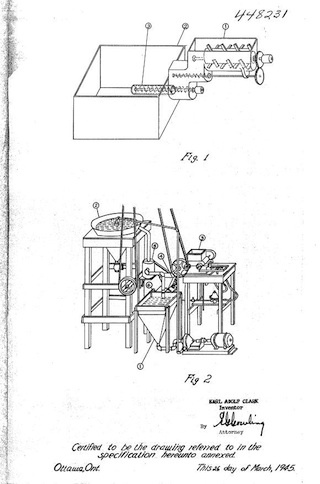 In the following annual report, Clark optimistically stated that “Good progress has been made with the separation problem, and there is reason to hope that a simple commercial process may soon be perfected.” Little did he know, that this “simple” task would occupy more than forty years of his life. 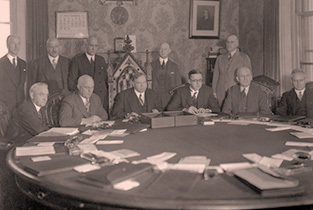 provincial legislature in 1949, Sidney Blair that same year, and the international Athabasca Oil Sands Conference tour in 1951. 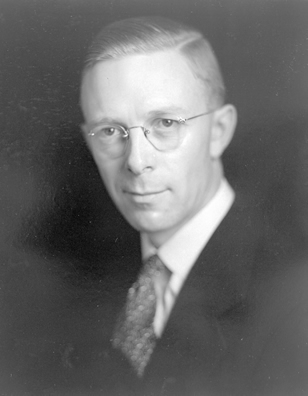 Most prominent among Karl Clark’s many partners was his first student, Sidney Martin Blair. 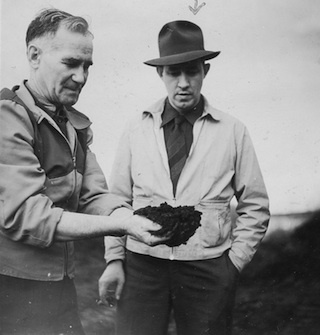 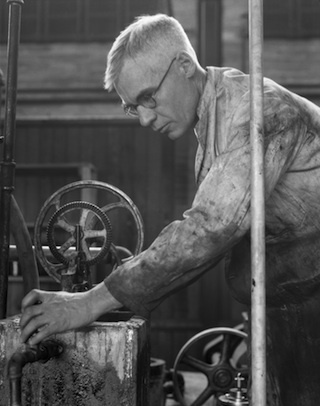 Initially, the main thrust of Karl Clark’s work was aimed at developing road-surfacing materials from the oil sands. David Pasternack’s (1904-1974) name is not widely known, but he made important contributions to the development of the separation process over the course of many years.